State health officials said Thursday one child has died from the flu in Minnesota. It was the first pediatric flu death reported in the state this season. Officials haven't released information on the age of the child or the region of the state where the flu-related death occurred. 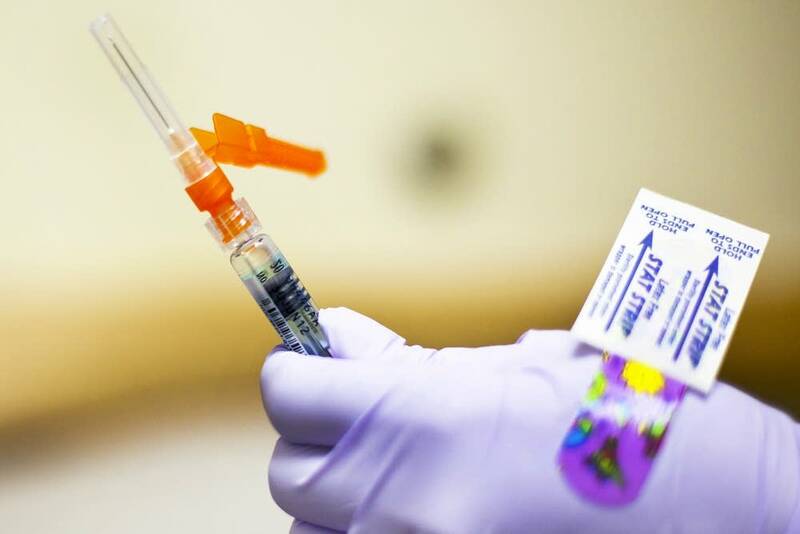 Overall, the Minnesota Department of Health reports the flu has been downgraded from widespread to regional since the beginning of this month. Health officials have said a weaker virus has been circulating than last season, when flu-related illnesses claimed five children in Minnesota. The Centers for Disease Control and Prevention reports that on average, approximately 8 percent of the U.S. population gets sick from flu each season.